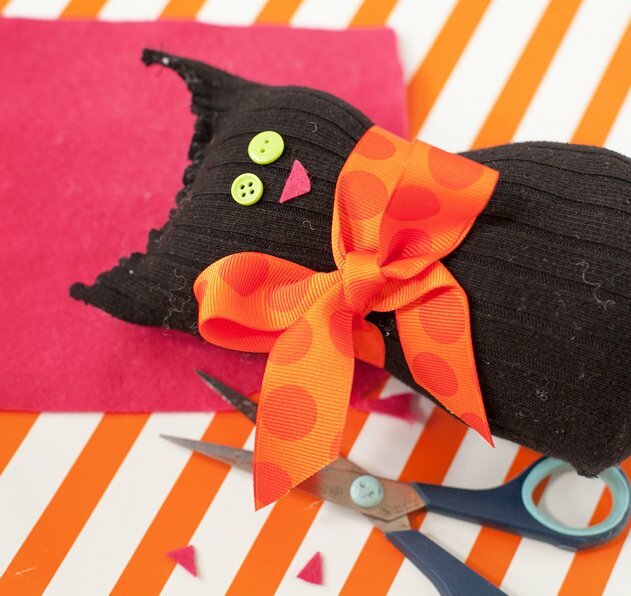 It is time to wrap up the easy Halloween crafts for day 2 of Craft Lightning. All of these fun ideas take 15 minutes or less to complete which just proves that anyone has time to craft and get creative. You can catch up with even more Halloween Craft Lightning fun with the round ups from day 1 , day 3, and day 4. Now onto day 2…. Kicking things off today is an amazing cat for Halloween made from a sock! Would you believe this was a sock at one time? Let Frog Prince Paperie show you how to make this adorable and fun Halloween craft. Would you believe that this spider necklace is made from paper? Amazing right? 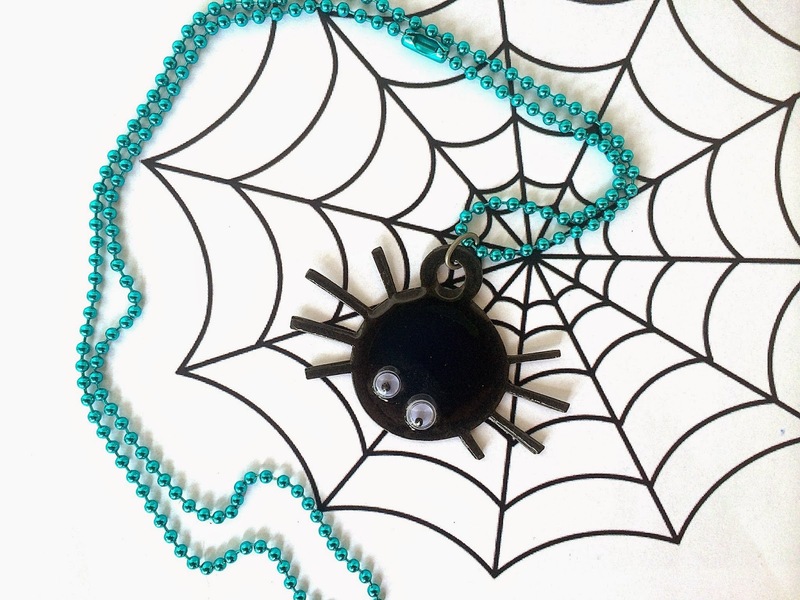 Click here to see how to make your own fun spider necklace from Sowdering About. Have you heard of Oly-Fun? You will want to look into this amazing new craft supply! 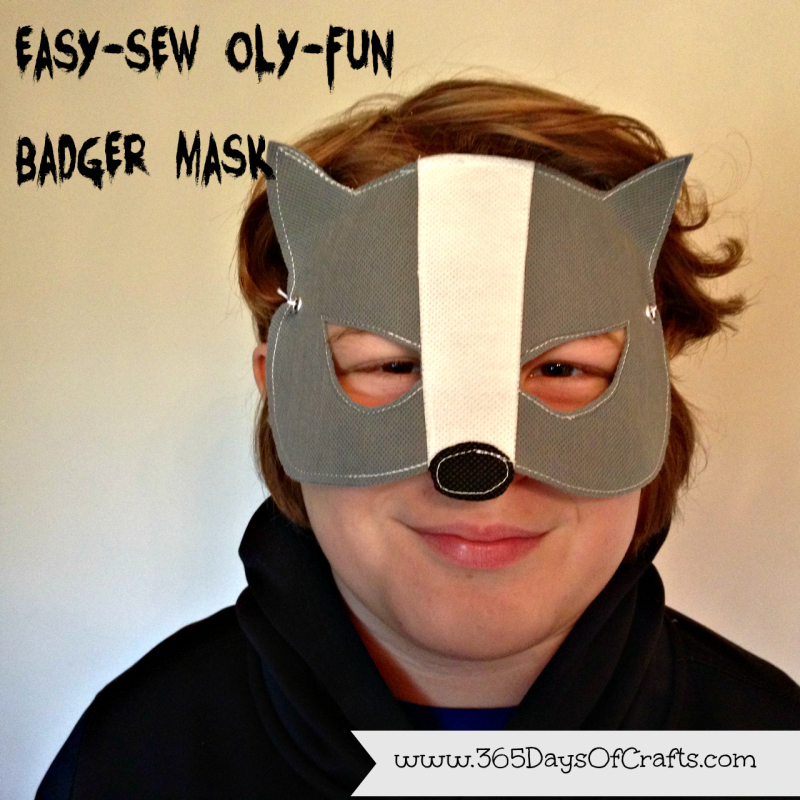 See it in action over at 365 Days of Crafts in this badger mask craft. Making quick and easy bookmarks is a fun way to get kids to enjoy reading more. 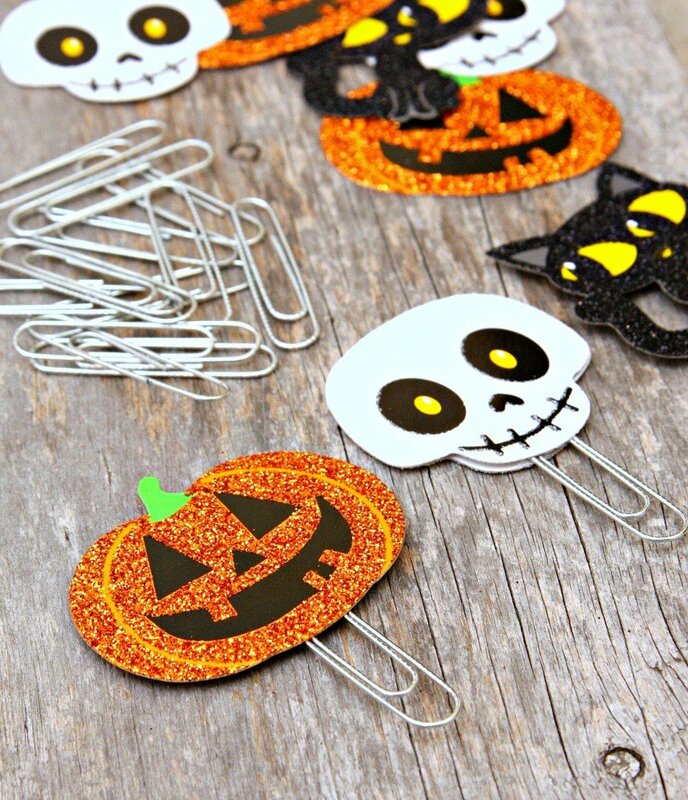 Click here to make these easy Halloween paper clip bookmarks over at Happy Go Lucky. Felt is such a fun craft medium. Did you know that it sticks to itself? 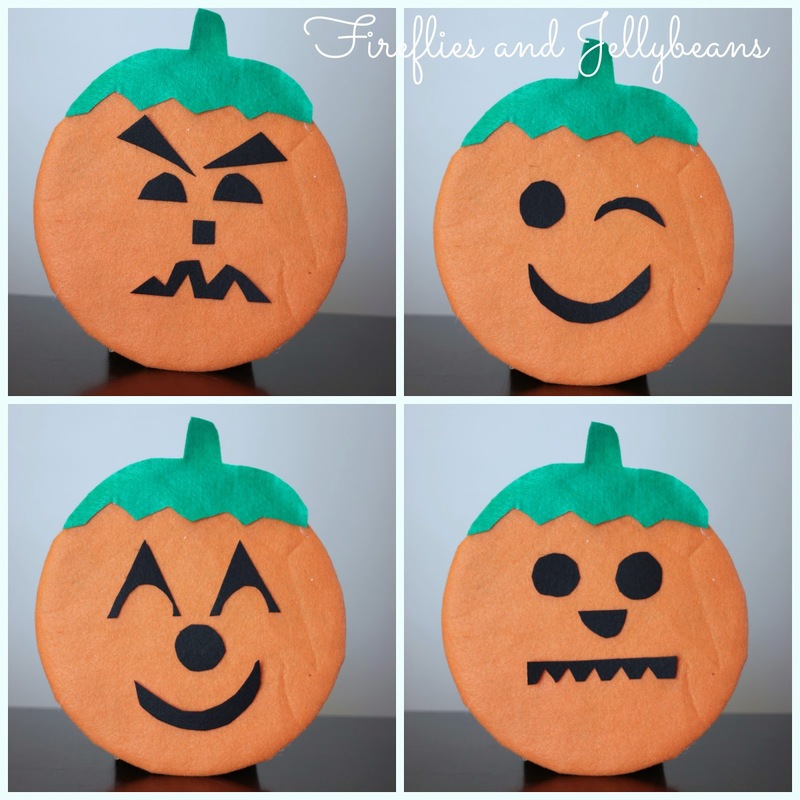 Use that knowledge to your favor with this pumpkin faces tutorial from Fireflies and Jellybeans. More felt?? Oh yes!! It is also great for no sew projects. 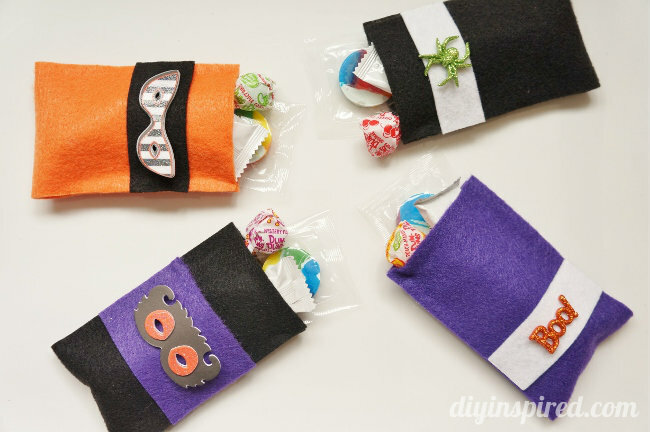 Click here to see more about these no sew felt goodie bags from the fabulous DIY Inspired. Who could have a craft lightning without mason jars?? Not me! 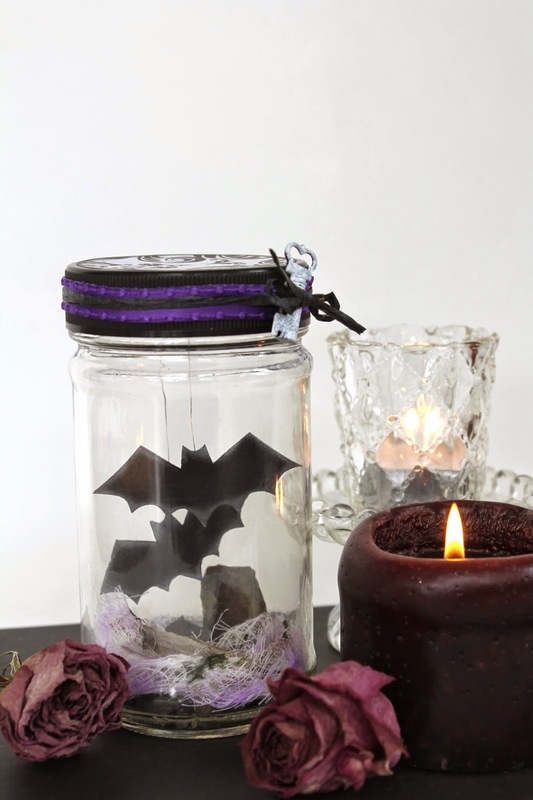 Tracy from Scrappy Chick 101 came through this this great Halloween bat terrarium. I love this! Make a fun neighbor or teacher gift with this batty planter pot. 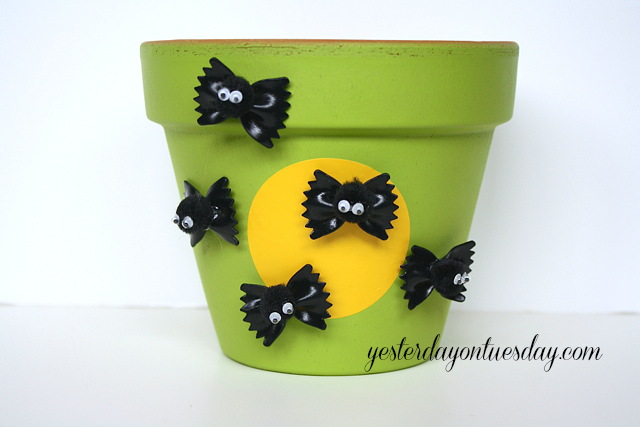 Malia with Yesterday on Tuesday shows you how to make this pot including those adorable little bats! My partner for this series is 30 Minute Crafts and today she is channeling her inner mason jar queen! I love this mason jar lid spider. I think I need about a dozen of these! Just in case you missed it, I posted some fun button pumpkins that you can make in just a few seconds! 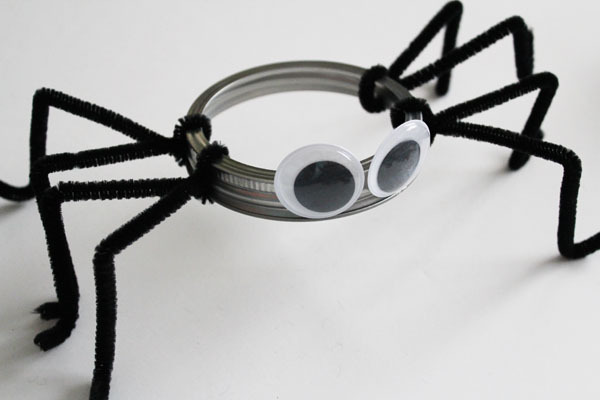 Want more easy Halloween crafts and more? Click here to follow our quick and easy crafts Pinterest board. Hi Angie, Thanks for letting me craft with you! I heart Craft Lightning!